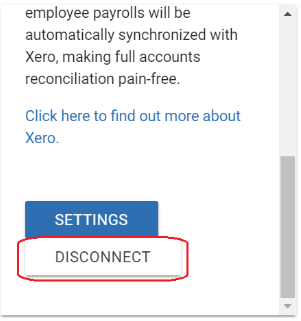 This guide shows how to disconnect/disintegrate your Payboy and Xero accounts. Head to Administration > click Integrations on the side menu. On the Xero Card, click on the more options icon (as shown below). 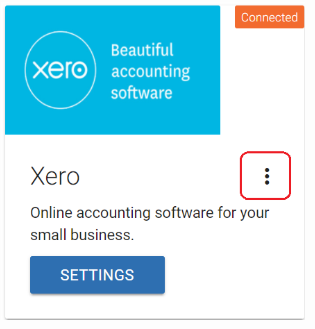 To reconnect to Xero, visit the same integrations page and click on Connect To Xero button.